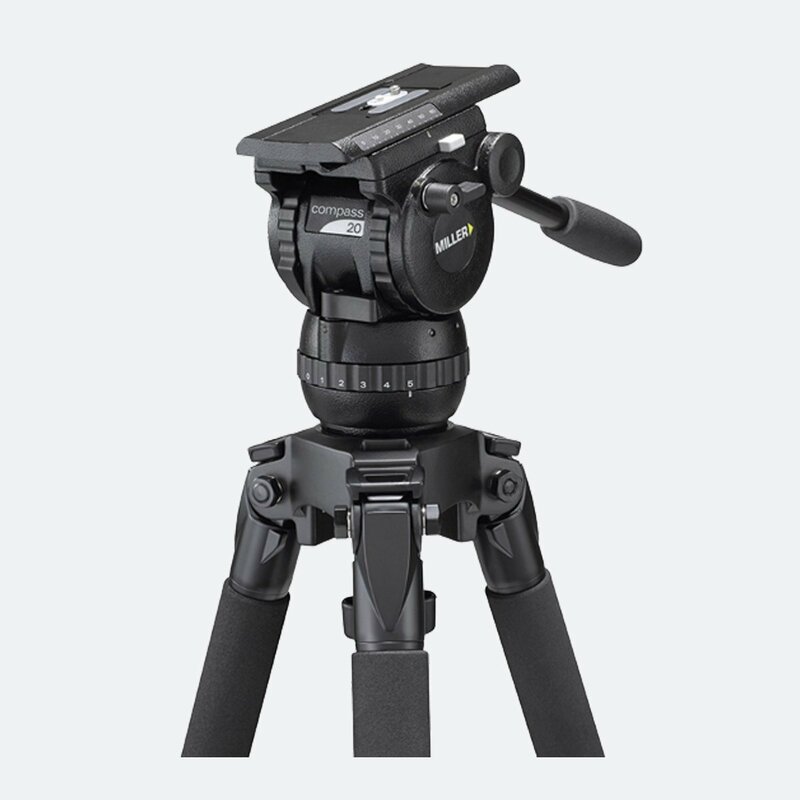 Miller 1874 system is based on Compass 12 fluid head and 440 2-stage, mid-spreader, alloy Toggle tripod. 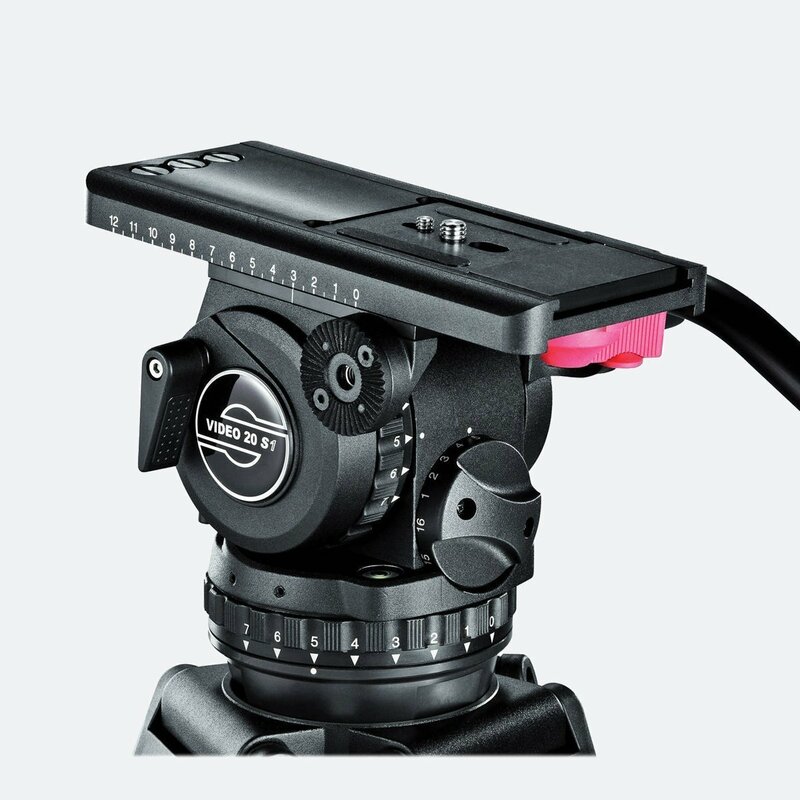 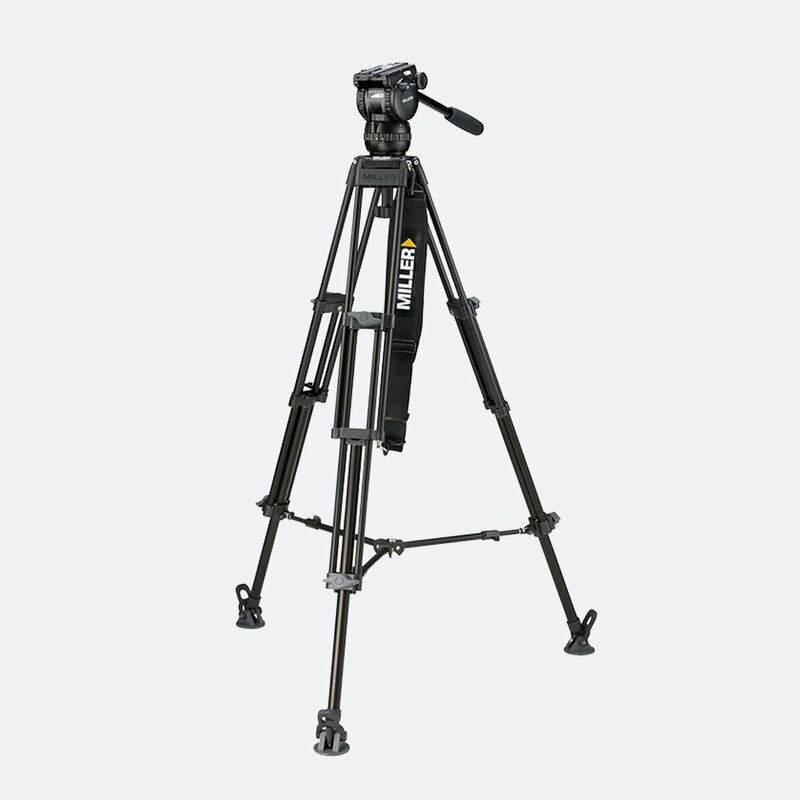 Compass 12 (1033) is a great fluid head for documentary and video journalism. 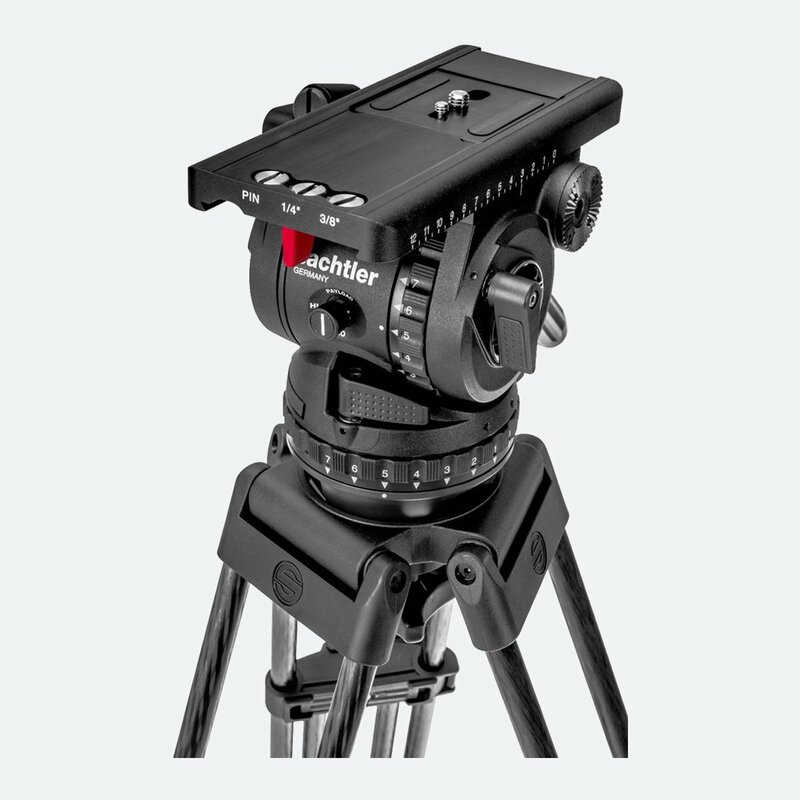 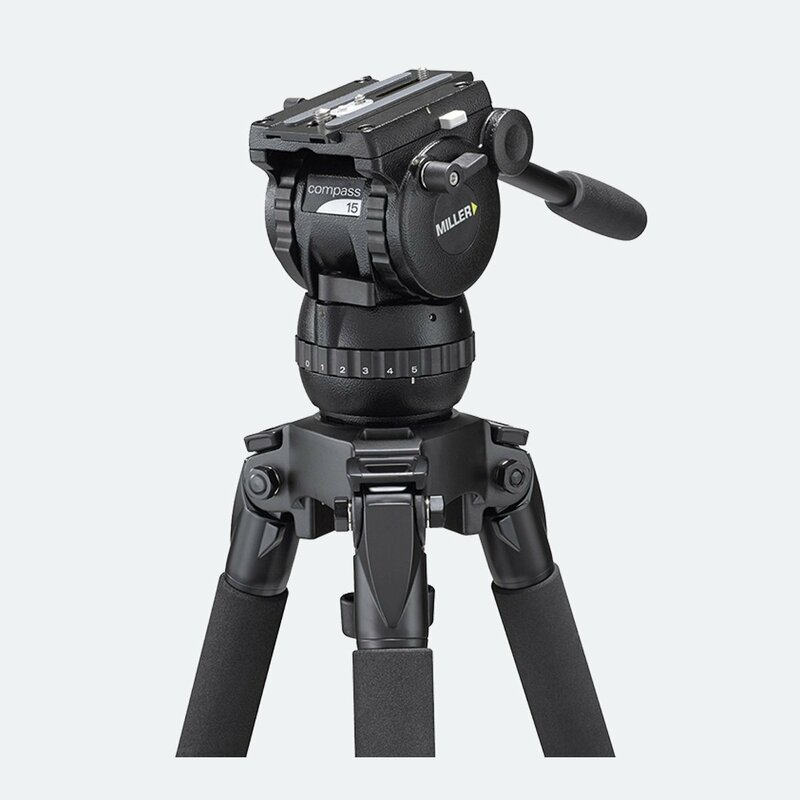 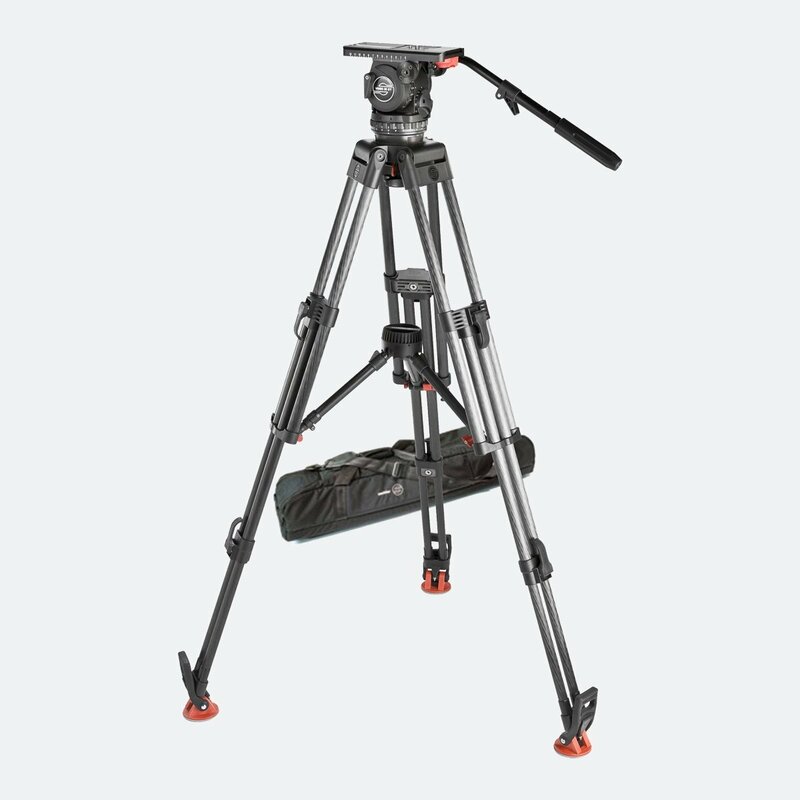 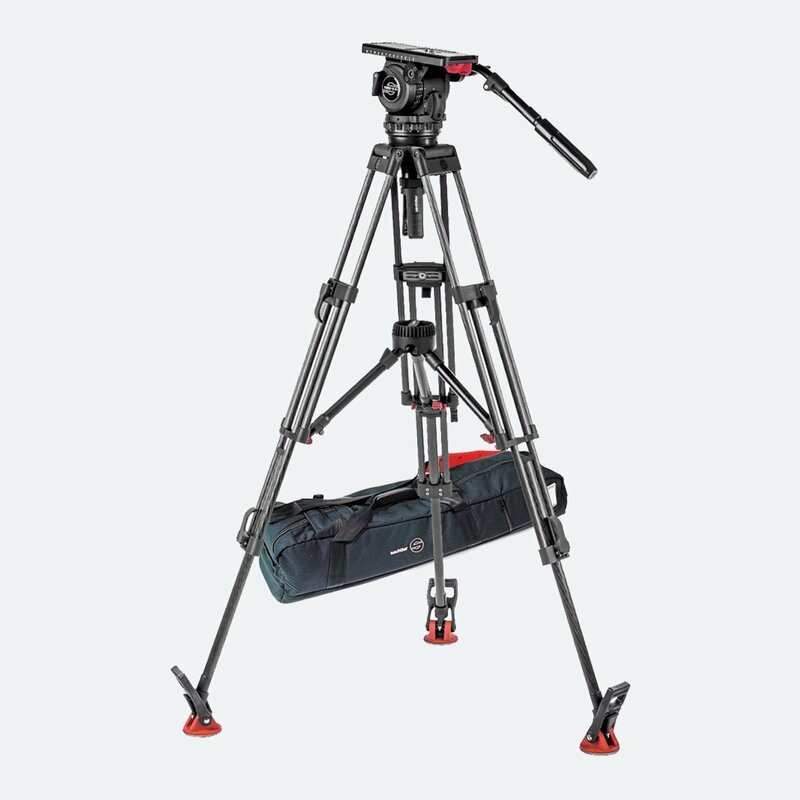 This affordable tripod head would be a perfect match for “on the go” creative professionals.